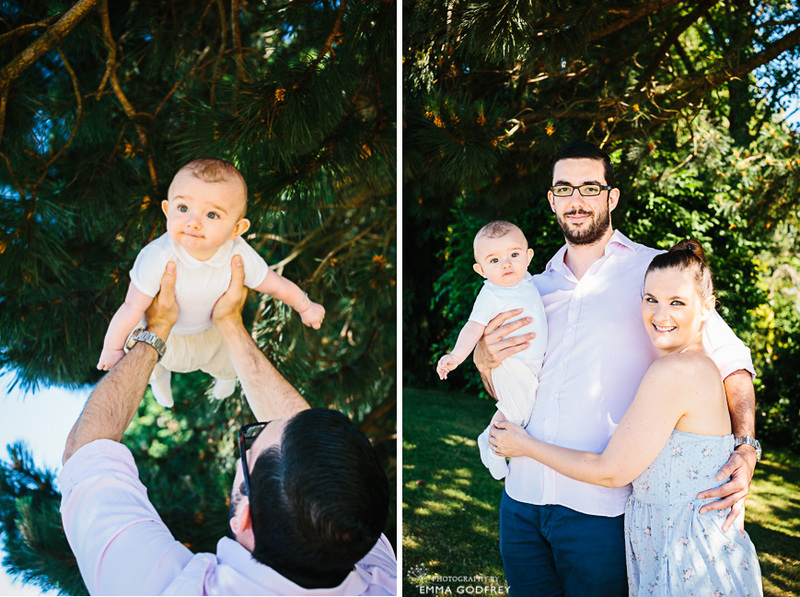 For Henry’s third photo shoot at 6 month’s, mum Stéphanie chose a little park where they like to spend time as a family near dad’s golf course. We were lucky with the weather and it was a gloriously sunny summer’s day. 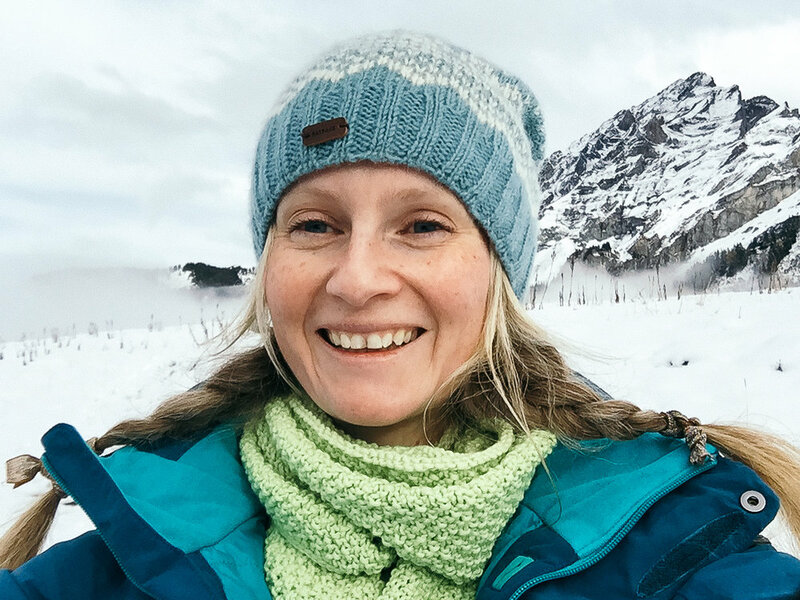 Timings for 6 month shoots can be a little tricky as we have to get baby at the right time of day between meals and naps, and this doesn’t always coincide with the best light. The sun was already high in the sky and too bright to capture the lake and view from the park without artificial light. So we found a quiet wooded corner in the shade to lay out the picnic. Stéphanie loves the anglophile themed shoot style and spent lots of time thinking about her maternity, baby shower and newborn sessions. 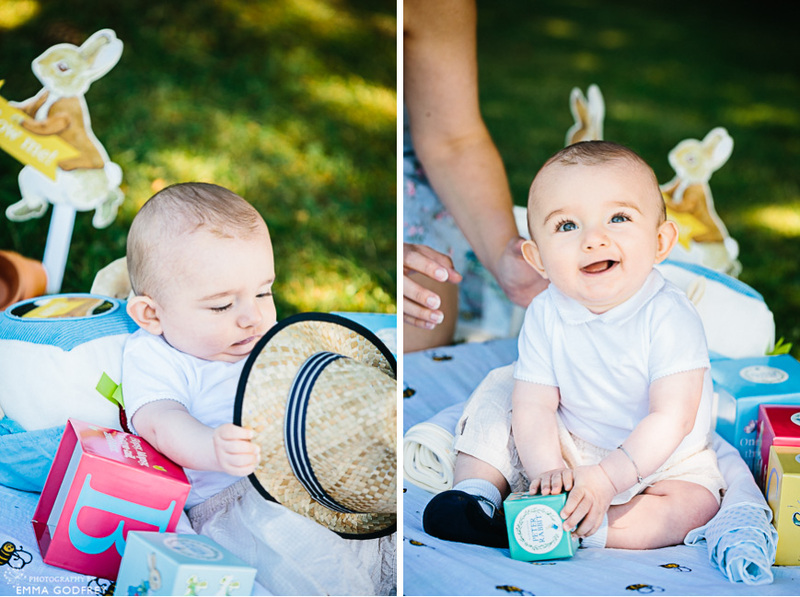 So it was no surprise when she suggested a Peter Rabbit picnic shoot for Henry’s 6 months. Originally she had hoped to do the shoot on the same day as a party she held for friend’s and family but the timings didn’t quite work out. 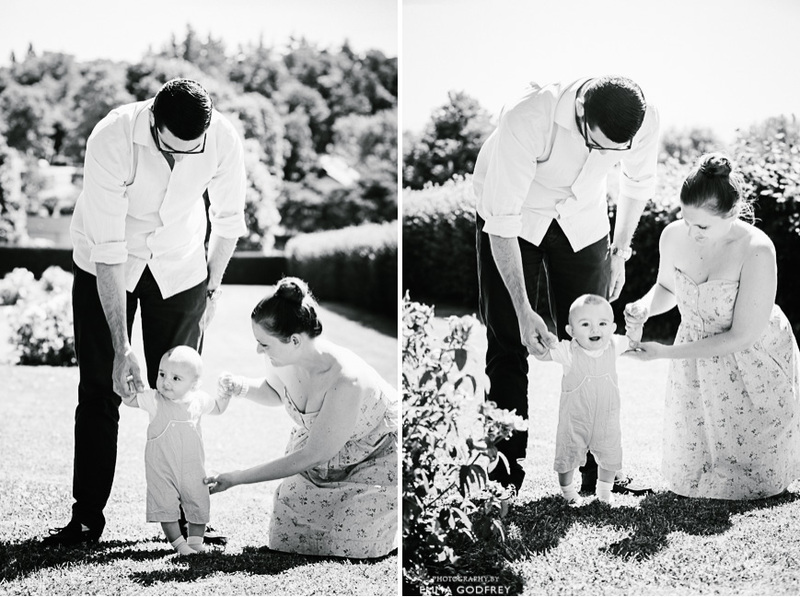 Generally for good, intimate family photos, I would advise against scheduling too much in one day. The images you get from a birthday party shoot with friends and family are more candid and atmospheric than the style you will see on most of my website. 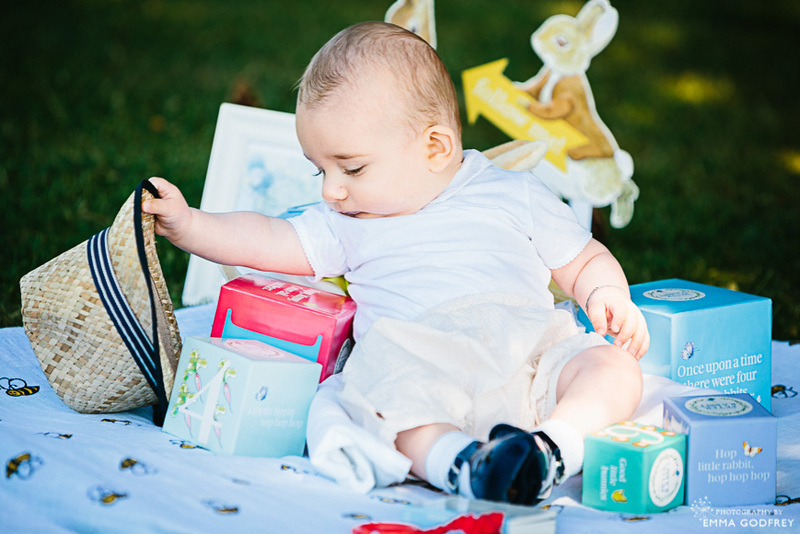 Stéphanie had brought along lots of the details she had used for Henry’s party and we set up a safe place for him to play with his Peter Rabbit blocks. 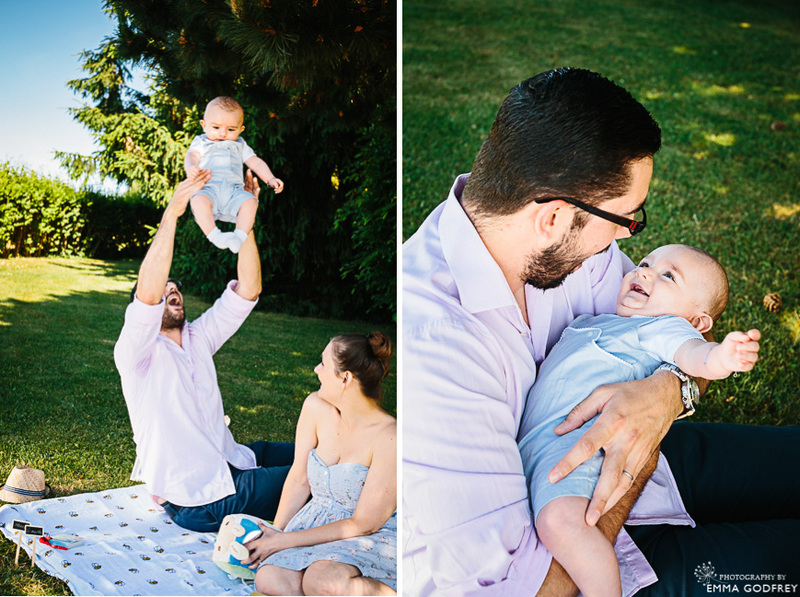 As well as some portraits of Henry, we made sure to capture all the new things he could do: walking with help; having fun with dad; being thrown in the air. And, as he needed a little snack, a quick spot of lunch in the sunshine. To book your Family Photography Collection, please get in touch.